Alison Adams explains how ONS is leading the way in developing a degree level apprenticeship – based data science qualification. With the number of apprenticeship opportunities rapidly expanding, there has never been a better time to “get in and go far”. The use of new and varied data through data science skills is developing quickly and has huge potential for improving our understanding of the economy and society. 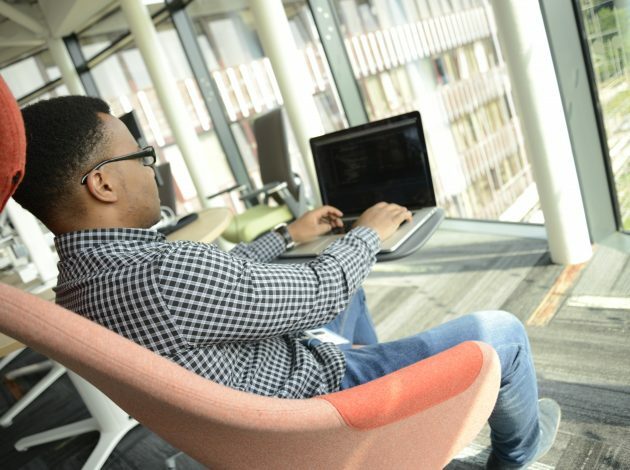 With this in mind, ONS is leading the development of a new degree-level apprenticeship in data science on behalf of the public and private sector. This week we led the first meeting of employers, who will set the learning outcome standards following the successful submission to the Institute for Apprenticeships (IFA). Membership of this varied trailblazer group includes leading banking, technology and government employers from across the UK, together with interested learning providers such as universities, wanting to understand how it will be developed. Building data science skills is a strategic priority for us and so over the next few months we are going to be working hard with industry to submit our design to the IFA by the end of September 2017. Our aim is to make this Level 6 data scientist apprenticeship available for learning providers to advertise in 2018. Initial expectations are that the course will take three or four years and provide a clear career pathway in to a number of private and public sector professional roles. Employers will benefit from its potential to attract and build future talent, while apprentices on the course will benefit from on the job training, classroom or distance based learning and a fulfilling career. We have already seen the success of this approach with our flagship pre-degree data analytics apprenticeship, which has two cohorts in progress and a third which will start in the autumn. This is an exciting time for apprenticeships in general, but to be at the cutting edge of forging a new path for people to follow is really rewarding. I’ll let you know how it is going later in the year. 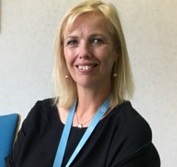 Alison Adams is Head of ONS Apprenticeships and GSS Career Pathways at ONS.